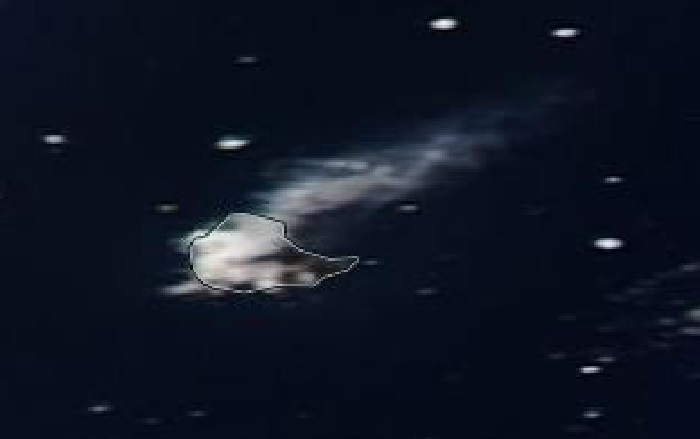 On 17th December 2016, two plumes appeared in satellite images of the South Sandwich Islands, one from Mount Asphyxia on the Zavodovski Island, and one from Mount Michael on the Saunders Island. Those are the first eruptions in many months for both remote volcanoes. In the image of Zavodovski Island, a white plume originating from the summit crater of Mount Asphyxia (Mount Curry) is seen drifting in a south-southwesterly direction… before dispersing. More likely to be a gas plume, specialists believe it could also contain some slight amount of ash. The volcano erupted in March 2016; by July, between one third and one half of the island was covered in ash, putting the penguin colonies at risk. 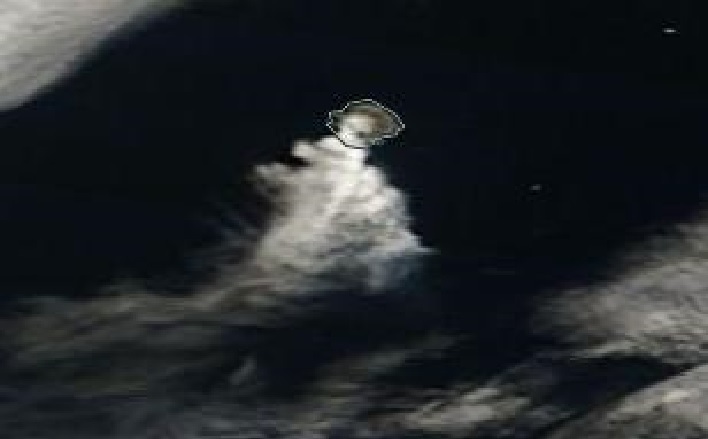 In the image of Saunders Island, a greyish plume originating from the summit crater of Mount Michael is seen drifting towards the northeast. A thermal anomaly was also detected on the summit area of Mount Michael. This indicates that it’s likely to be an eruption occurring on Mount Michael Volcano. Happy to have satellite images to be able to record the enhanced volcanic activity in these remote places of the world. Ya know it’s nice to know these volcanoes exploded, but the article lacked information. I’m not a journalist by no means, but even I know from Newspaper Staff in high-school and that was 30+ years ago that you include detail in these types of articles such as direction of plume and effects on weather or any residing individuals in the area, also there was a matter of strange sounds as well but nowhere did it express when or what they were. If you want to be informative include all of the information.